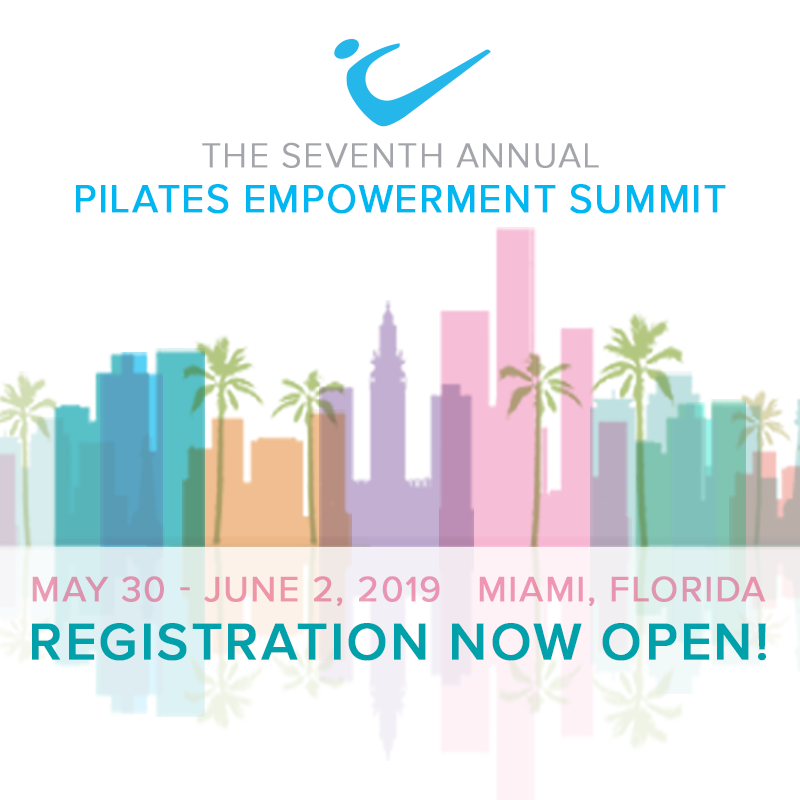 The Pilatesstick® is a professional grade portable body sculpting system that allows you to do much of the work usually reserved for the tower and makes traditional mat Pilates exercises even more intense. This is ideal for studio or home use. A great, cost effective piece of equipment that allows you to teach many of the Cadillac/ tower defense exercises in a group class. The PilatesStick is one of most popular classes I teach. My clients love it. I love the versatility of the Pilatesstick. I use this with my clients and you can do so many things that are similar to the Cadillac . I also attach it to the reformer as well. Great invention and unbelievable results. I recommend it for group training since its so easy and fun!